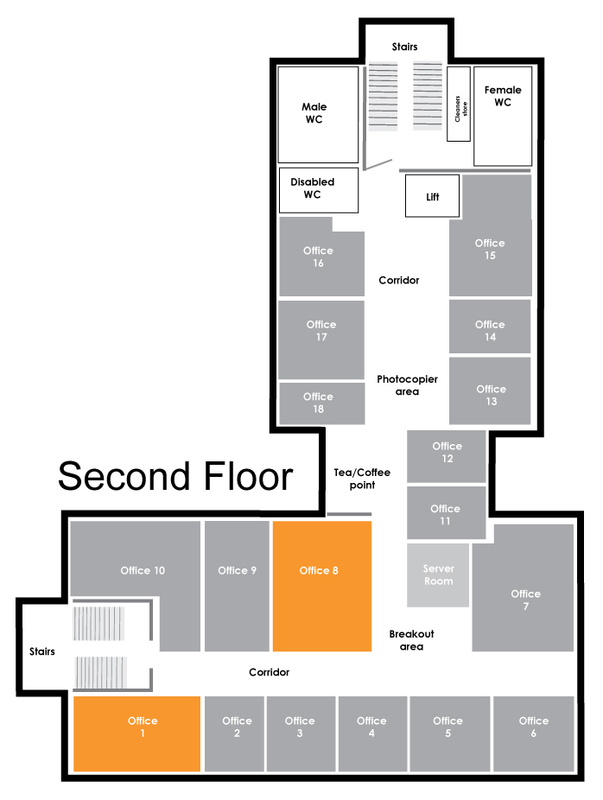 *Enterprise Centre rent includes furniture, electricity, broadband, security and service charges. Additional monthly costs are Telephone Line, Call Charges, Photocopying and Franked Mail. Please note that all of our Offices may be eligible to receive small business rates relief.